Description: Near the city of 's-Hertogenbosch in the south of The Netherlands we find Camp Vught (next to the "Genie museum"). 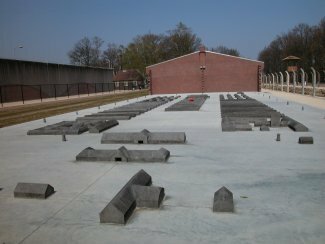 The construction of this large concentration camp in the woods of Vught started in May 1942. 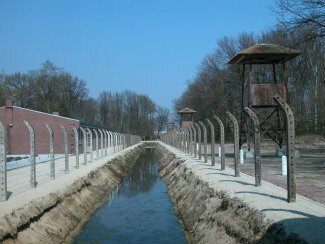 It was the only official SS-concentration camp in the occupied part of Northwestern Europe. Hundreds of prisoners died here during the first months because of maltreatment, shortage of clothing, spoiled food and water and diseases. Altogether 749 people lost their lives due to various reasons. A lot of them (mostly people of the resistance) were executed in the woods near the camp. On the 26th of October 1944 Camp Vught was liberated. After the war the camp was used to put Dutch collaboraters away and from the fifties onwards people of the Moluccas (a former Dutch colony) stayed in the barracks. 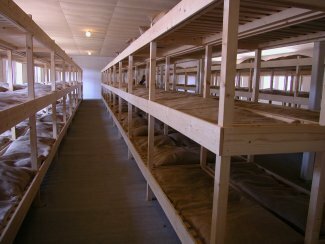 Nowadays part of the camp houses a prison and military bases. Although the museum is only a fraction of the size the camp once had, it still is an impressive place to visit. 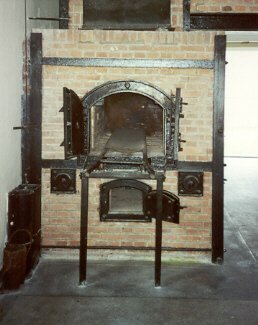 A strong point to us is the clear condemnation and enervation of Nazism that is all around. Apart from that it is shocking to walk around the very place where lots of horrifying events took place. 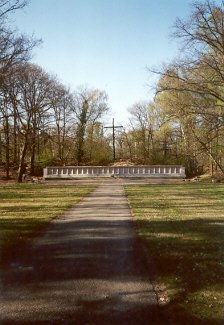 In October the 24th 2002 the National Monument Camp Vught reopened after a renovation. 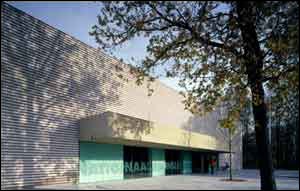 A new visitors centre has been built with various expositions, a small cinema, a shop and a coffee corner. 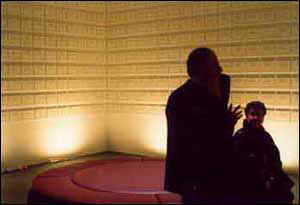 Besides a prisoners barrack has been reconstructed. The visitors centre, which contains various expositions. A prisoners barrack has been rebuilt. 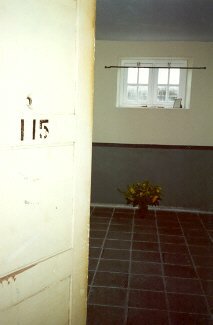 The 'Remorial Room' with the names of the victims of Camp Vught. Model of the camp, with the reconstructed barrack in the background. The authentic fence of the camp with the canal dug by prisoners. The watchtowers are reconstructions. In this small cell (2,27 by 12 metres) 74 woman were locked up, 10 of them didn't survive the night. Fusilladeplaats: monument built in 1947 at the place where the excecutions by firing squad took place. 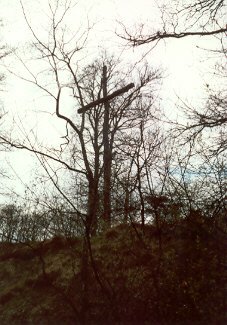 Wooden cross above the monument. 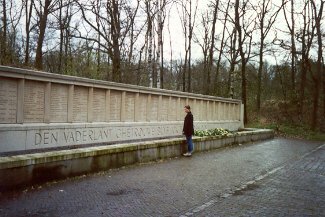 Panels with the names of the people who were executed here during the war.